Longwear LTD, established in 1979 under the name of Longwear Products Ltd, specialize in the design and manufacture of Wear Resistant Parts, Alloy Castings, Grinding Media, and Rubber Components. These products are used extensively throughout manufacturing industry sectors including Mining, Quarrying & General Engineering. MSS supply Longwear Ltd products which have been successfully used in all types of heavy industry that we serve. Design Service: Through Longwear LTD, MSS have the capability to offer a Mill Liner Design Service. This service is supported by a computer generated simulation which utilizes all the relevant operating parameters of the mill to enhance the crushing & grinding operations. Mill Optimization: We offer a Mill Optimization Service whereby one of our engineers will visit a cement site to carry out a full internal mill inspection. From this we offer advice on mill performance, condition of grinding internals and grinding media charge. Our engineers will liaise with the technical personnel on site and give advice on mill optimization ensuring efficient cost effective grinding. This service also enables effective maintenance planning by monitoring the mill internals and predicting their lifetime in an ongoing basis and therefore eliminating the need to carry unnecessary stocks. MSS can individually design bolted or boltless ball mill lining systems to suit every type of grinding application. We have technical expertise to advise on the choice of liner profiles and alloy selection to achieve a cost effective and durable solution for optimum grinding performance. The comprehensive range of alloys offered have been specially developed to achieve the maximum amount of wear resistance and the minimum amount of maintenance. Liners are guaranteed fit for purpose with a performance warranty relative to the operating conditions. High Chrome Alloy: This series of alloys are available in sizes 16mm to 110mm diamater with Chromium Content betwen 12% and 30%. 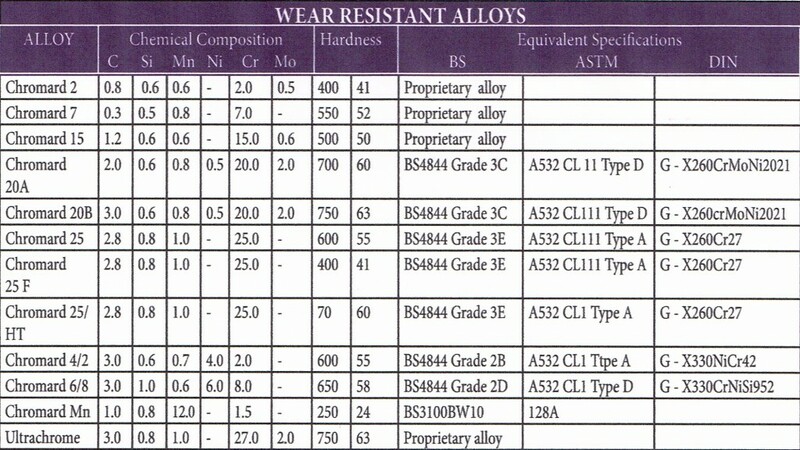 These alloys are heat treated to hardness levels between 60 HRc and 65HRc and are compatible with other grades of High Chrome and conventional media. White Iron Cypebs: This type of Grinding Media is a modified variation of White Cast Iron where additional Chromium is added to give and improved hardness level of 57-60 HRc. 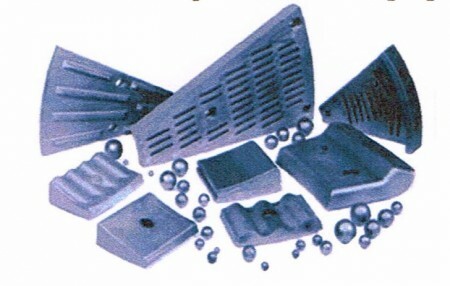 The unique production process allows for a consistent hardness level from surface to core leading to an even wear pattern in service.